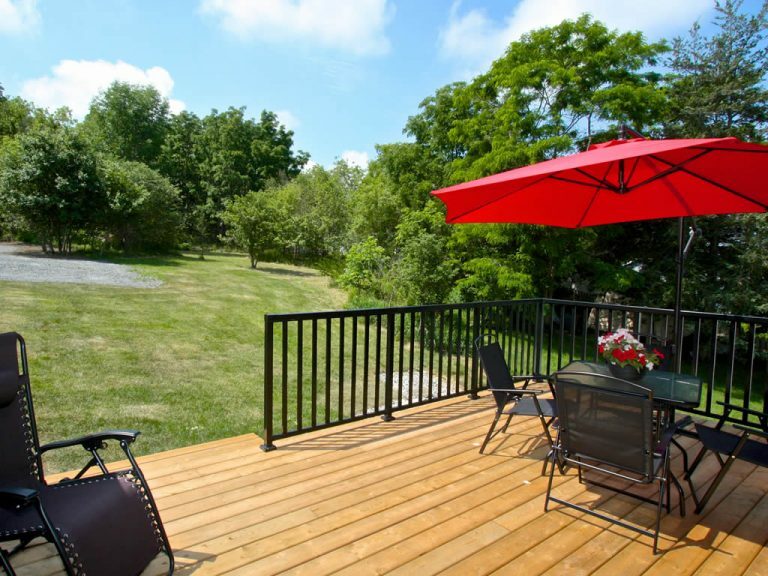 Cribs on the Hill is situated on a quiet residential street, in the picturesque town of Picton. Picton, Prince Edward County's largest town, is home to a beautiful main street, packed with quaint shops, fantastic restaurants and bars, parks, the historic Regent theatre and a vibrant nightlife! Everything you need is a short walk away. Take a drive in any direction and you will find yourself winding down beautiful country roads to some of Canada's most celebrated beaches and vineyards. The town's historic charm is tied together by a community connected in their passion for the area. A perfect place for a busy family to reconnect and relax while enjoying all the County has to offer. 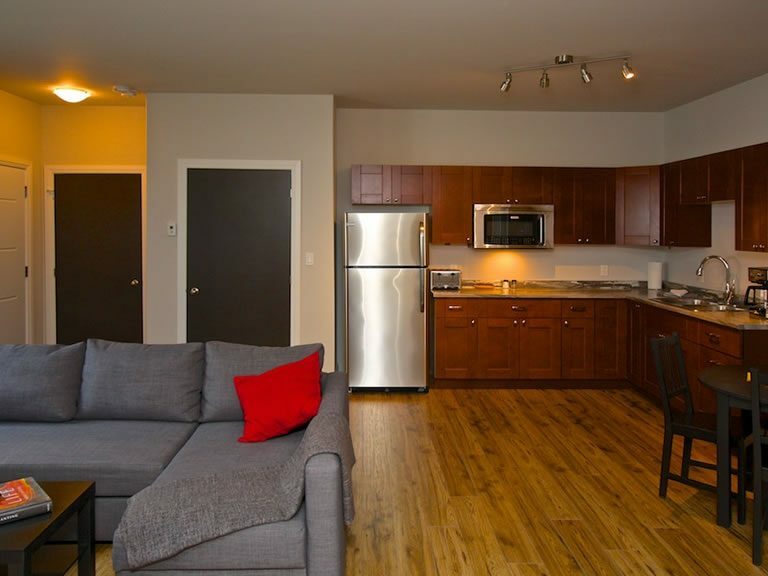 This 3 bedroom apartment style condo has everything that your family will need. Cribs on the Hill is the perfect place to relax, unwind and escape when you find yourself in beautiful Prince Edward County. Our modern finishes, king beds and spacious layouts are key to your perfect family getaway! The townhouses and studio-syle "Cribs" boast an unbeatable combination of luxury and comfort - with attention paid to every fine detail. Built to be the perfect base camp, our suites are equipped with everything you need to play and work including; high speed internet, Smart TV's,Netflix, fridges, microwaves, coffee makers and much more. A great place to visit at any time of the year! 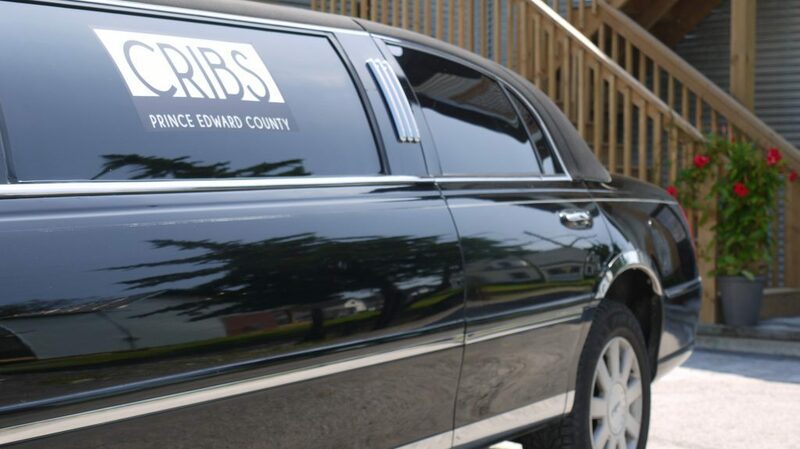 We now offer a limo to our guests to give them the opportunity to explore a few of wineries in our surrounding areas. Please let our driver know right away if you are interested. We searched for hotels in picton ontario and found this Amazing place! The photos provide a very accurate depiction of the place you will be staying in. It was a great central location - a few minutes to main street with its shops and restaurants. It is also very clean! Give this place a 10/10 and would definitely stay here again if we make our way to Prince Edward C in the future.